You no longer have a FB account Raff? It’s been deactivated, not deleted – which means I can reactivate it simply by logging in. I hope to be back soon, but lately I was spending too much time on FB, and getting upset at posts relating to the Italian situation. Thanks for your concern! Who in the world think we sounded like Egg!? Oh well, what do you expect from idiots that think every progressive band with a flute sounds like Jethro Tull!!! Great review Raffaella! You really do have a wonderful way with words and cutting to the essence of an album. 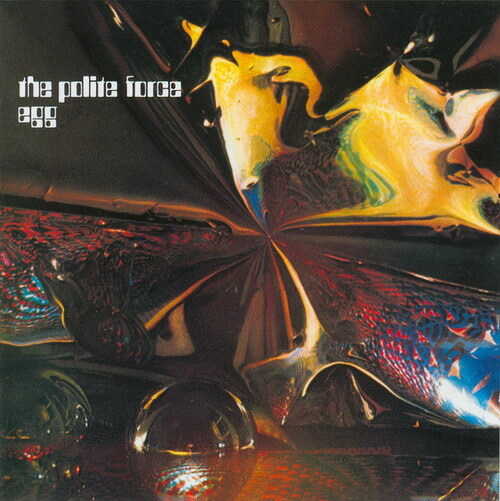 It’s been a while since I’ve heard any Egg album… Need to rectify that. Do you have the Esoteric/Eclectic re-issue? Yes, it’s the Esoteric 2008 reissue. We also have the Esoteric reissue of The Civil Surface, while our copy of the Egg debut is a Japanese pressing (found in a secondhand music store in our area). Egg were an inspirational band who I used to listen to in the hall behind The Greyhound pub in Redhill in 1970 in the days when we really believed music was breaking new ground, and Egg were living proof of it. I believe Egg’s music was so very intelligent and unconventional that it was just a little ahead of what most people could understand, therefore Egg never achieved the recognition and fame they deserved, but some of us still think they were brilliant. Thank you for visiting my blog, and for your nice comment! Hope you will visit again in the future.